Carson & Jonathan Yeung Take Rd1 of the EP Series – Tekin – Smaller, Smarter, Faster! Hosted at Laliwarehouse indoor track in Hong Kong, over 85 entries made round 1 of the EP Series. 1/8 Buggy as well as 1/10 2wd and 4wd buggy were all filled nicely with entries. 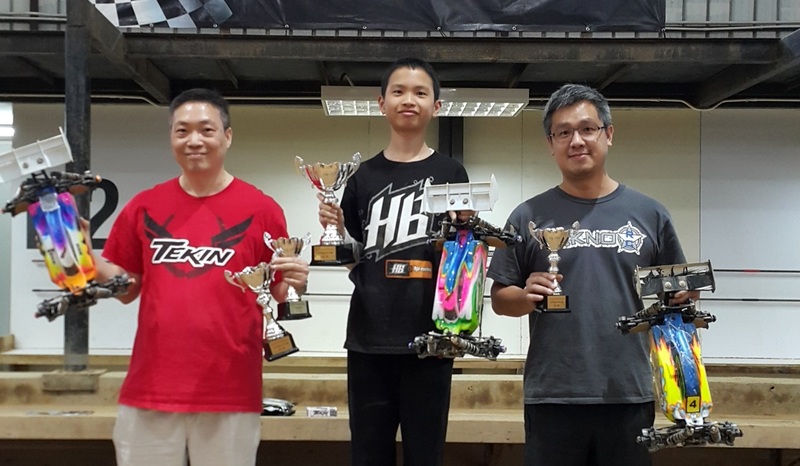 Carson Yeung would take the Tq position in the 1/8 E buggy class over Jonathan Yeung. But it would be young Jonathan who would go onto take the win in the Amain over his father. 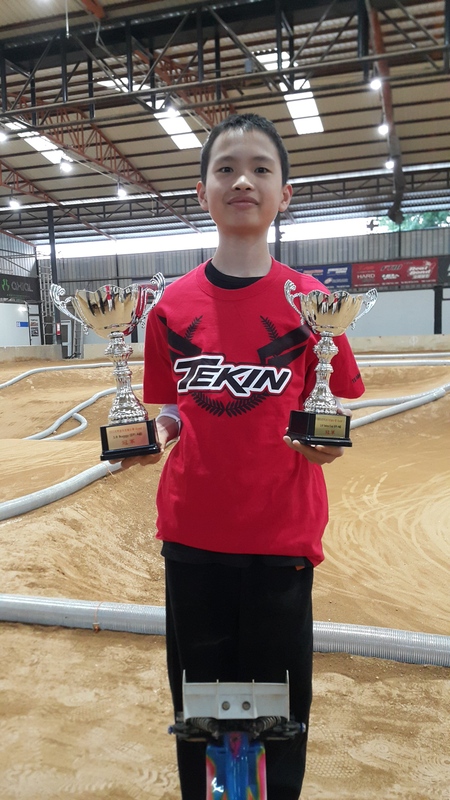 Both chose the Tekin Rx8 Gen2 esc and 2050kv T8 Gen2 motor. Both drivers also ran the 1/10 4wd buggy class with Jonathan coming in 2nd overall followed by Carson in 7th overall. The track conditions were tough, and racing even tougher! 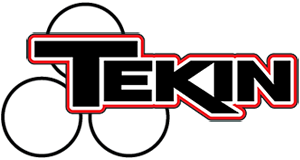 Both drivers chose the Tekin RSX and Redline Gen2 5.5T motors. « Duncan wins the Ashley Cup!